What really constitutes ‘trust’ in Allah ta’ala? Imam Dawood Yasin explores the concept of ‘tawakkul’ in this brief khutbah at the Unified Muslim Community. 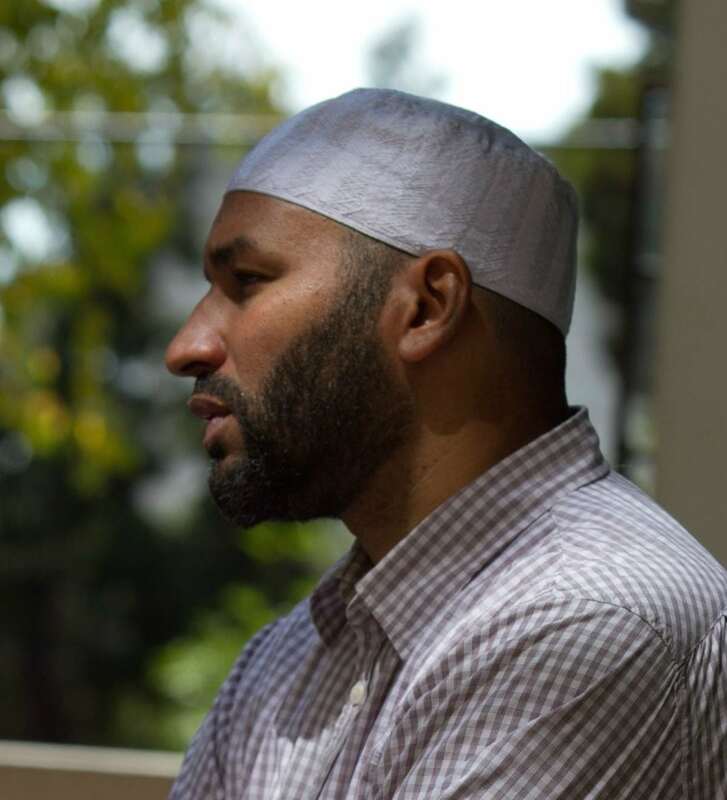 Imam Dawood Yasin is the Director of Student Life at Zaytuna College in Berkeley California.